Task: to design a logo for a youth outerwear brand. Winter in Russia is long as a dachshund and lasts for too many days. 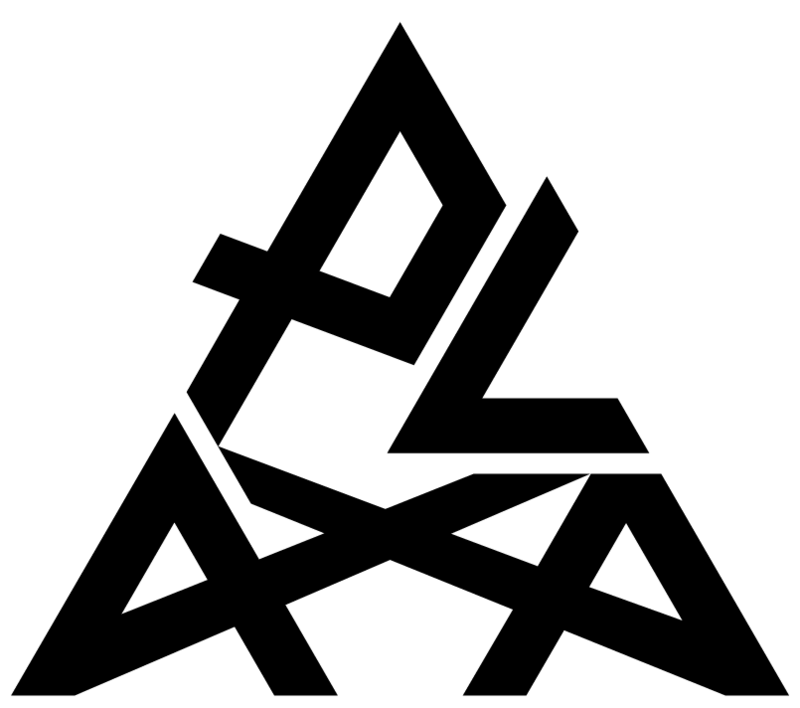 But thank God there’s Plaxa with its warm clothes. It’s February. Pedestrians are all tightly wrapped. A cheek can be seen from behind the scarf. But like a diamond, a striking and beautiful logo shines on the jacket.